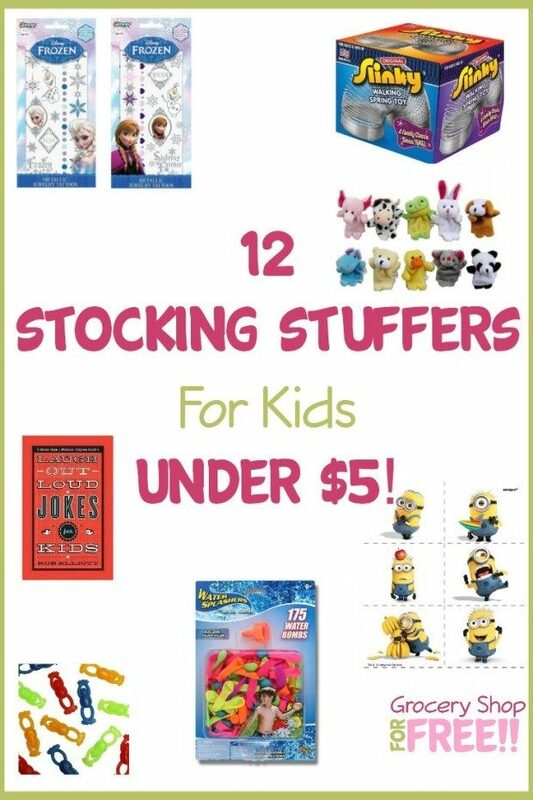 Stocking Stuffers For Kids Under $5! 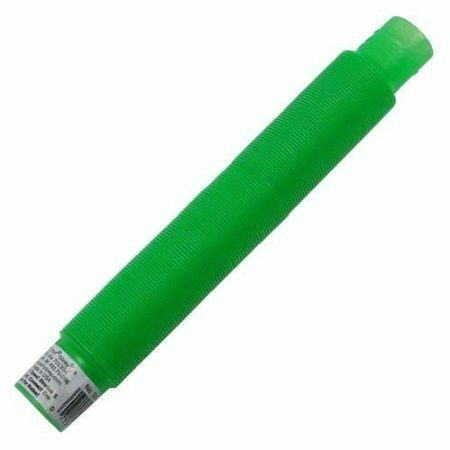 You are here: Home / Great Deals / Amazon Deals / 12 Stocking Stuffers For Kids Under $5! 12 Stocking Stuffers For Kids Under $5! Sometimes I think the most important thing to kids at Christmas is the stocking. Saved until last but chock full of tasty and fun tidbits. 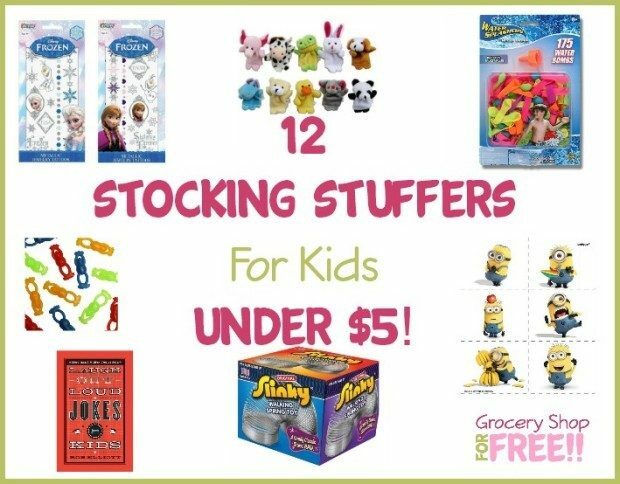 Here is a list of 12 Stocking Stuffers For Kids Under $5! 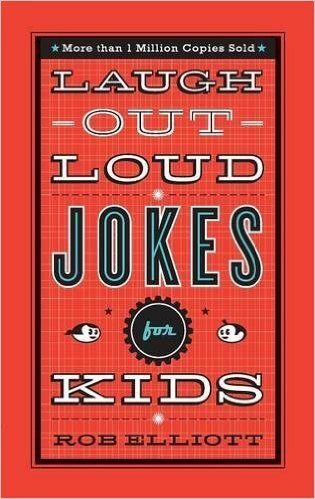 Laugh-Out-Loud Jokes for Kids – With over 700,000 sold, this affordable book will have children rolling on the floor with laughter. A great gift idea for any child. 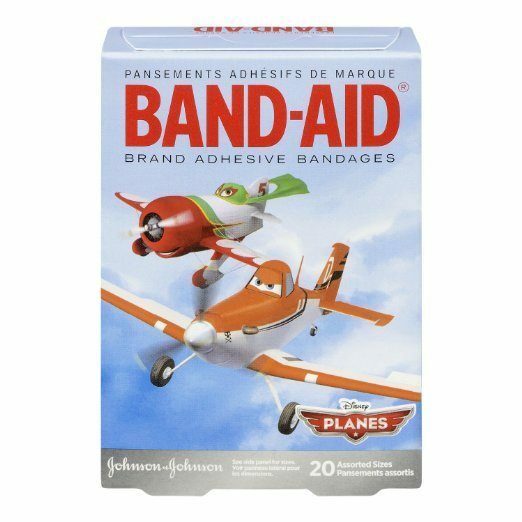 Planes Band-Aid Brand Adhesive Bandages – What kid doesn’t like a special boo-boo strip? 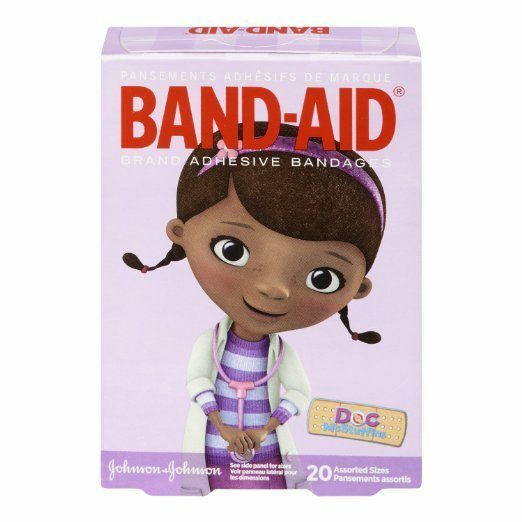 Doc Mcstuffins Band-Aid Brand Adhesive Bandages – Again, what kid doesn’t like a special boo-boo strip? 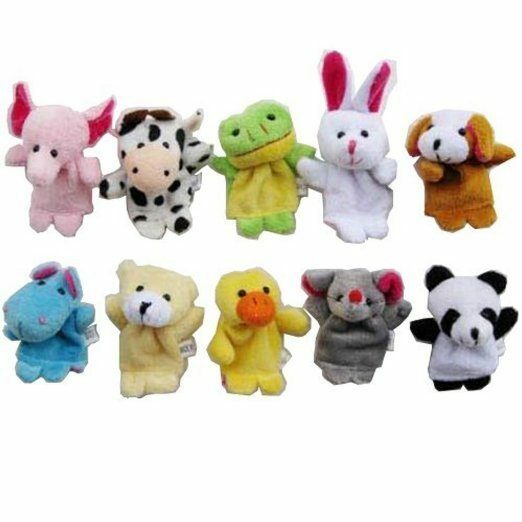 Story Time 10 pcs Velvet Animal Finger Puppets – There are hours of play in a set of finger puppets! 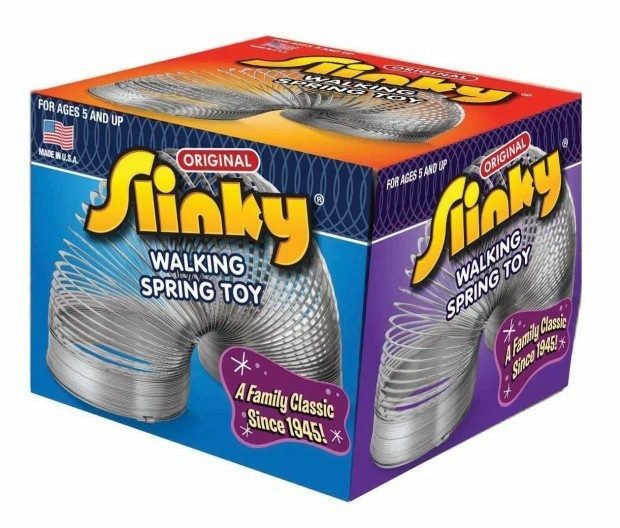 Slinky Brand Single Pop Toob, Assorted Colors – These make great noises, develop manual dexterity and can be twisted into so many shapes: a belt, a crown, a necklace, a lightsaber and more! 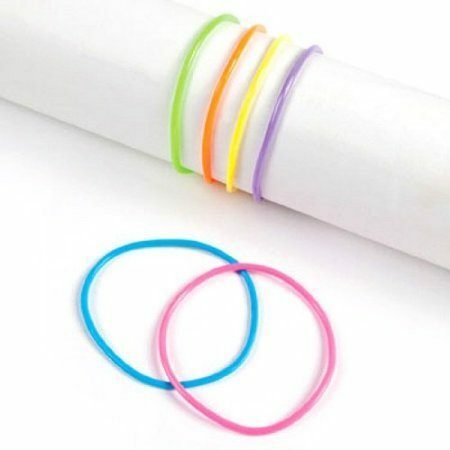 Neon Jelly Bracelets – 144 piece – Assorted Colors – you can dress up so many things with these little bracelets! 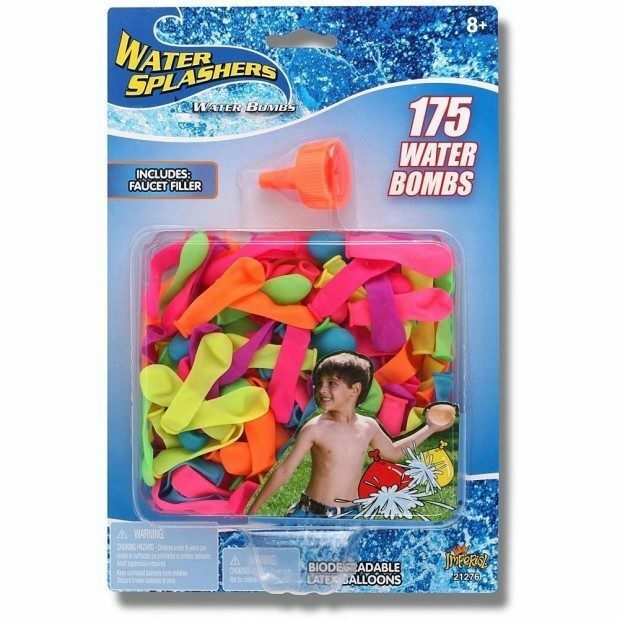 Biodegradable Latex Water Balloon Bombs – Siblings will get a lot of fun out of these! Think I’ll get some before my next visit with my little brother! 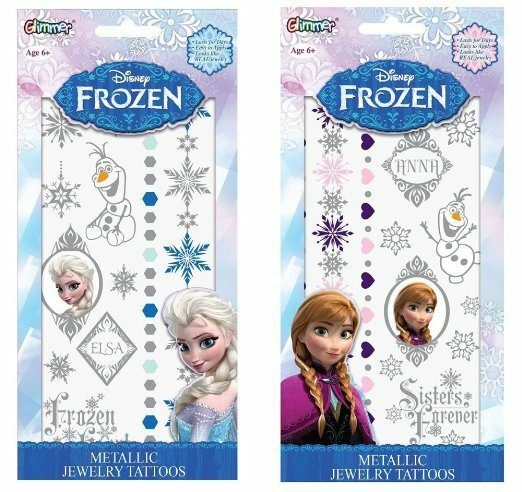 Disney Frozen Elsa and Anna Metallic Jewelry Tattoo Combo Pack! – Perfect for your Frozen Fan! 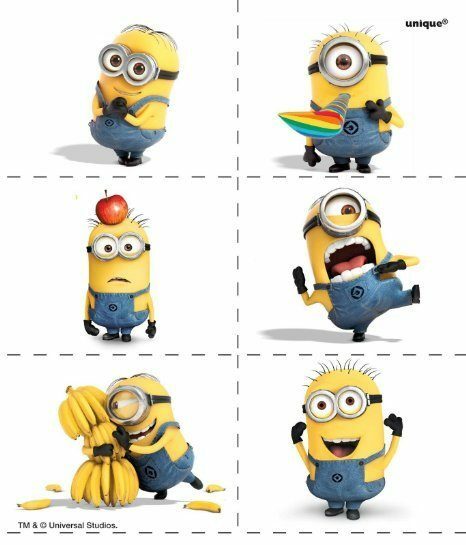 Despicable Me Tattoos – Perhaps your little person prefers Minions! 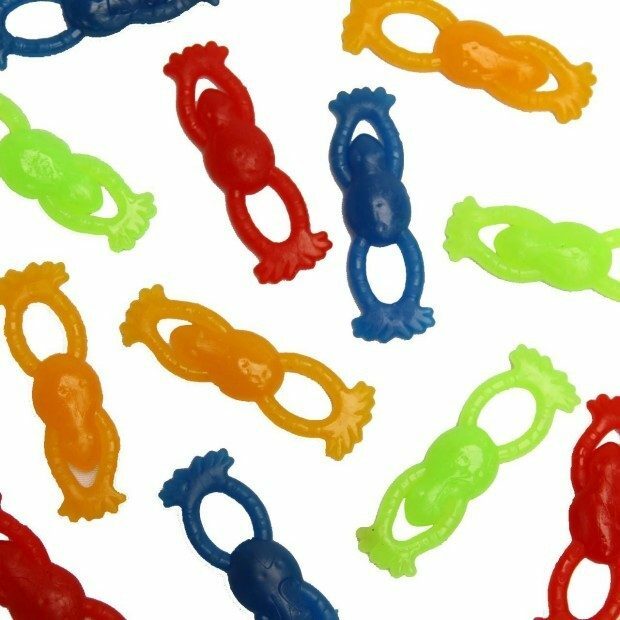 Stretchable Flying Frogs Mixed Colors – The name alone makes me want some! 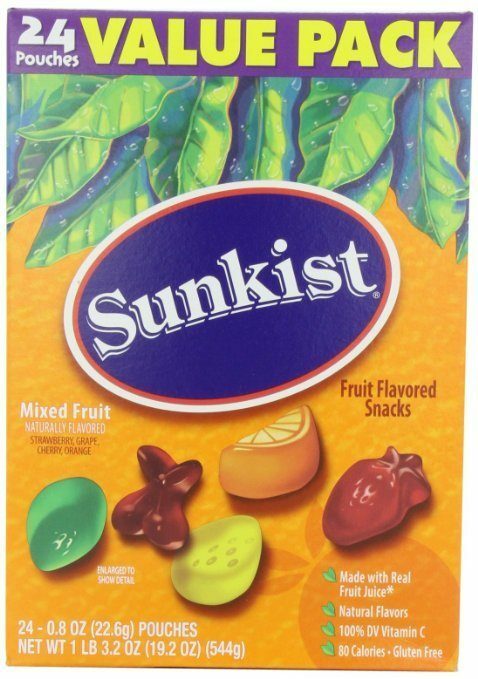 Fruit Snacks Fruit Shapes Snack, Mixed Fruit – A little something yummy is always appreciated! I spend a LOT of time deciding on stocking stuffers! They are a very big deal in my home. It’s nice to see so many good ideas for a reasonable price!